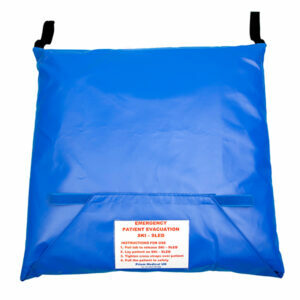 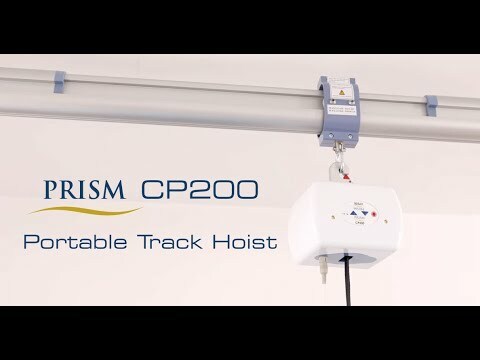 The Prism Easy Fit Gantry System and CP200 Portable Hoist can be purchased together as an optional package for the 10 percent discounted price above. 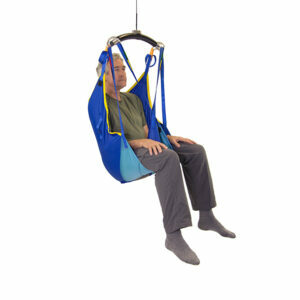 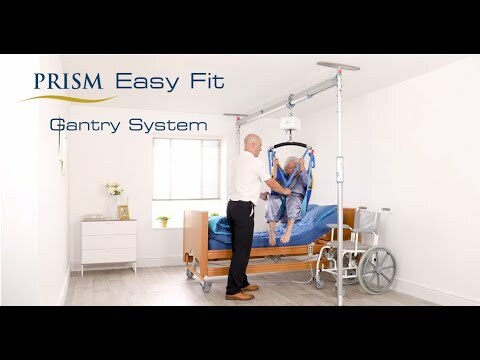 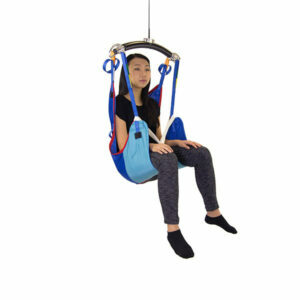 When the Easy Fit Gantry System is used in conjunction with a portable track hoist, such as the Prism CP200, the system is perfect for home care, allowing users to extend the time they remain in their own home by years. 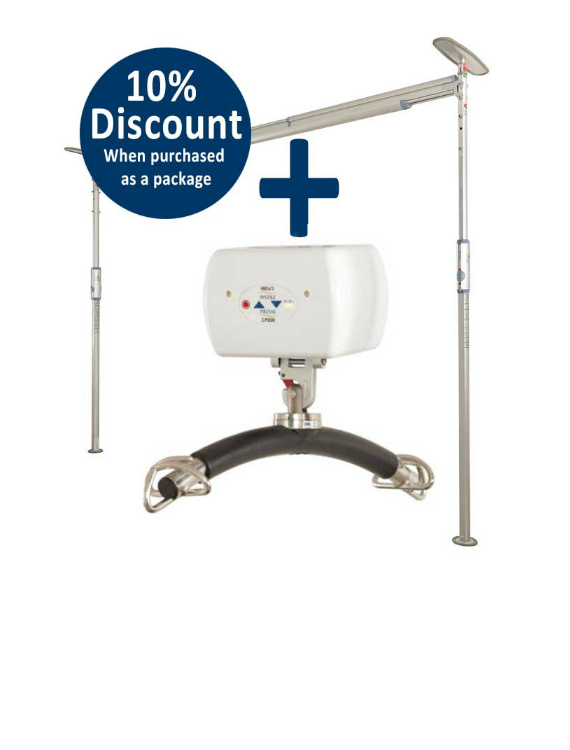 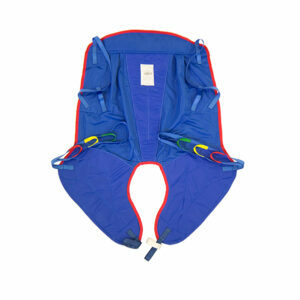 For more information on the individual products please click on the links below. 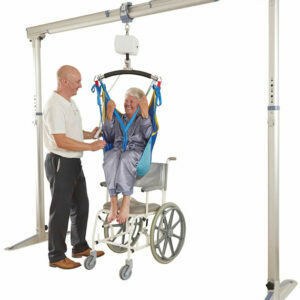 The Freeway Easy Fit Standing Gantry System and CP200 Portable Hoist comes complete with an extensive 1-year warranty.